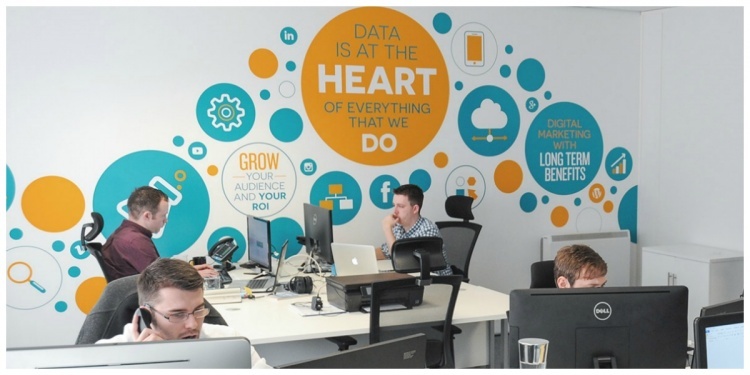 Is your office in need of a fresh new look? The hardworking exhibition stand builders at GH Display have been back to Amsterdam, but this time for our newest customer, Aurelia Gloves - a division of Supermax Healthcare. We installed an illuminating exhibition stand at the Interclean International Exhibition. Reuse and reconfiguration have been built into the design ensuring that Aurelia get the maximum return on their investment. 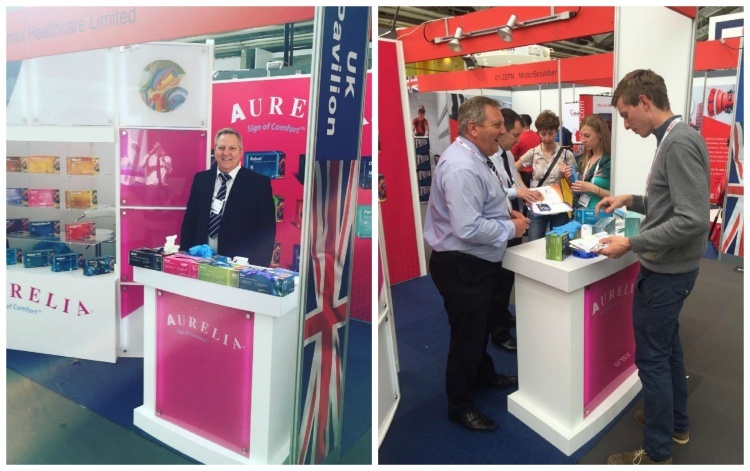 We look forward to working for Aurelia Gloves again this summer when we take their stand to the P4H Exhibition at the NEC on the 13th July, To read the full custom exhibition stand case study click on the images below. 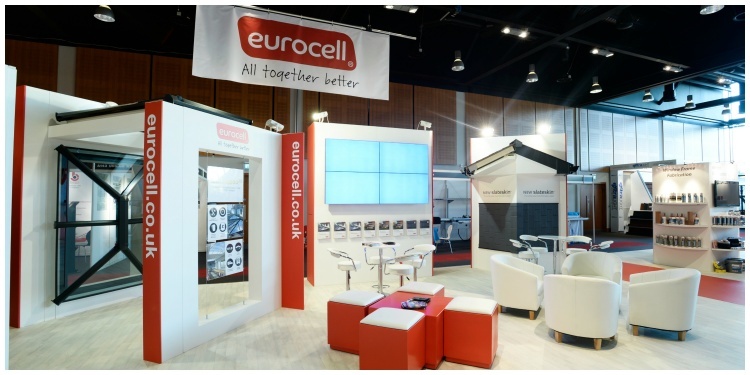 Browse our exhibition stand designs in our portfolio and learn more about our custom exhibition stand design service.